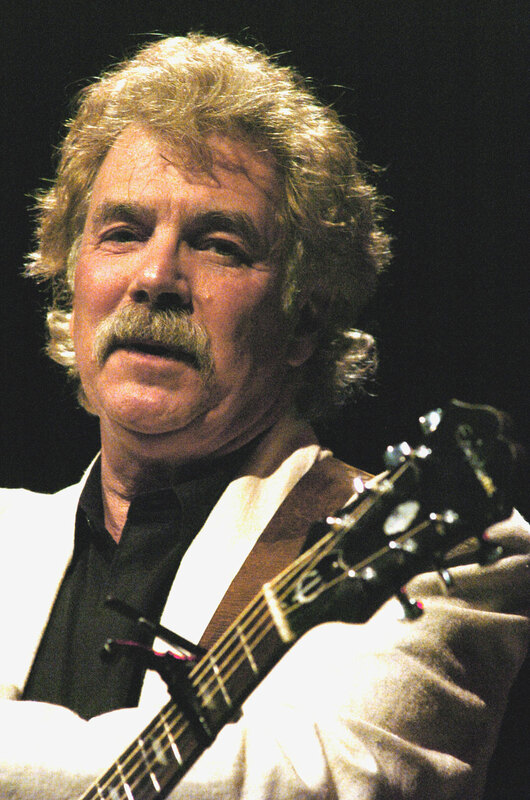 Tom Rush’s impact on the American music scene has been profound. He helped shape the folk revival in the ’60s and the renaissance of the ’80s and ’90s. James Taylor, Emmylou Harris, Tom Petty and Garth Brooks have cited Tom as major influences. His early recordings introduced the world to the work of Joni Mitchell, Jackson Browne and James Taylor. Subsequently, his Club 47 concerts brought attention to other emerging artists such as Nanci Griffith and Shawn Colvin. Tom is now celebrating his 50th year on stage, still doing what audiences love him for: writing and playing—passionately, tenderly and sometimes comically—as millions have seen in the viral video of a song he wrote about his generation's current experience.